Maria's Space: Snow Pants, Warm And Snuggly. 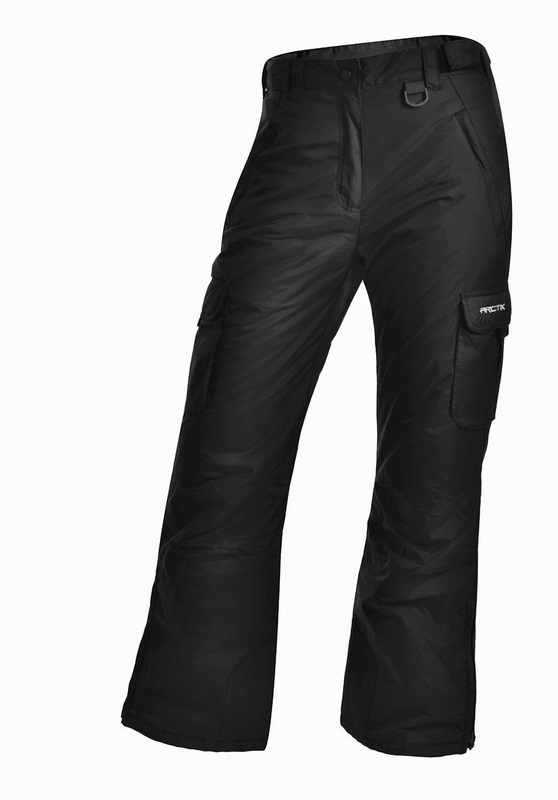 Snow Pants, Got To Get Some! Snow Pants, Warm And Snuggly. Snow Pants, Got To Get Some! I have been meaning to get snow pants for years. A few times I have made my own with some plastic bags and duct tape. Not pretty and I wish I could find the pictures to prove it. This year I am investing in some real snow pants.